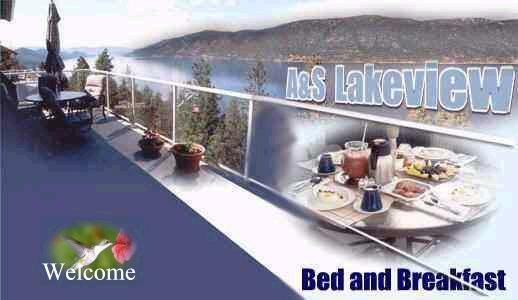 Rates marked below are for two people under 65 for two or more nights. Booked dates will be in red, months in green are low season rates. Spring Wine Festival will be held May 4th thru 14th, 2017.